Ferdinand Porsche's lawyer Anton Piëch became his son-in-law in 1928 and business partner in 1931 when they together with racing driver Adolf Rosenberger established the Porsche company (F. Porsche 80%, A. Piëch 10%, A. Rosenberger 10%). 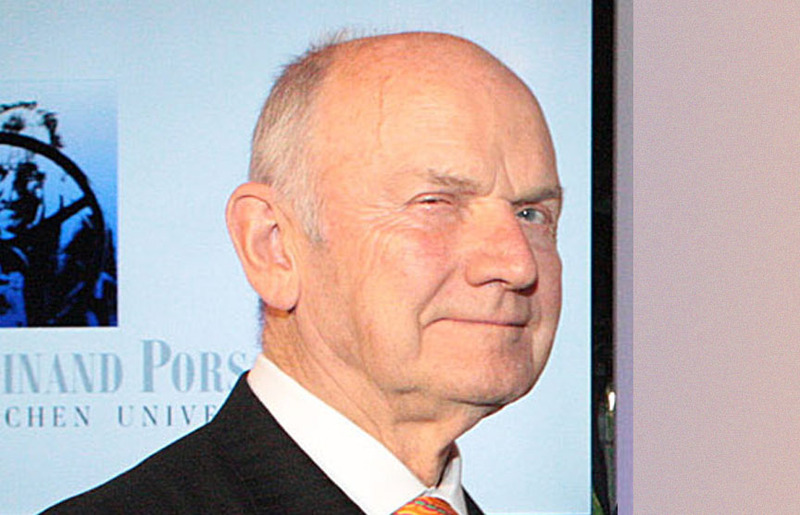 1937 April 17, Ferdinand Karl Piëch was born in Vienna, Austria, as the third child of Anton Piëch and Louise Hedwig Anna Wilhelmine Maria Piëch (born Porsche) and as a grandson of Ferdinand Porsche.  On May 28, the predecessor to Volkswagen, Gezuvor, was established, with grandfather Ferdinand Porsche as the head engineer and member of the board. 1941 Father Anton Piëch became head of the Volkswagenwerk, the factory that produced the Porsche designed VW Kübelwagens and Schwimmwagens for the army. 1942 Brother Hans-Michel Piëch was born. 1945 December 15, father Anton Piëch, grandfather Ferdinand Porsche and uncle Ferry Porsche were arrested and imprisoned by French as "war criminals". 1946 July, uncle Ferry was released from jail to bring money to bail out the others. 1947 August 1, father and grandfather were liberated. 1948 First Porsche, the 356/1 Roadster, was created by uncle Ferry Porsche's team. 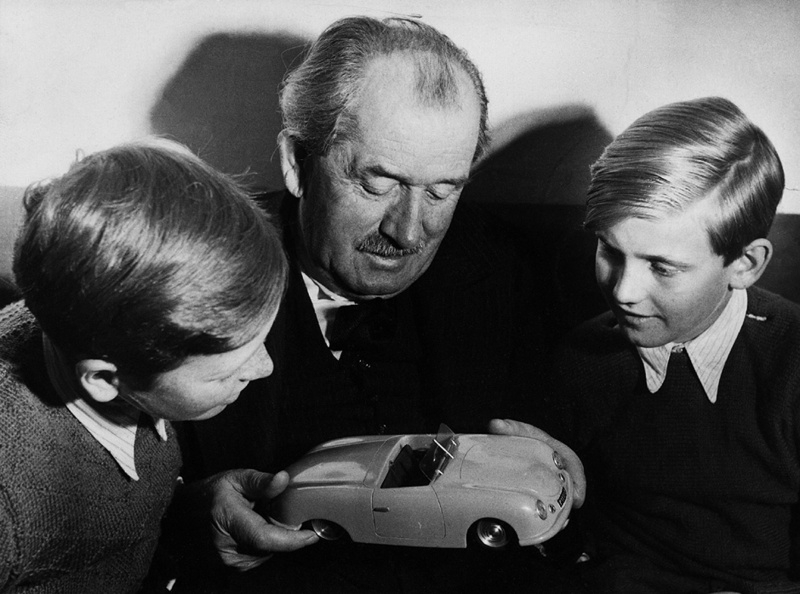 1951 January 30, grandfather and engineering genius Ferdinand Porsche died. 1952 September 11, father Anton Piëch died. 1952-1958 Burli studied at the Lyceum Alpinum Zuoz (Switzerland). 1962 F. K. Piëch graduated Zürich Institute of Technology (ETH Zürich) with a degree in mechanical engineering having written the master's thesis about the development of an F1 engine. 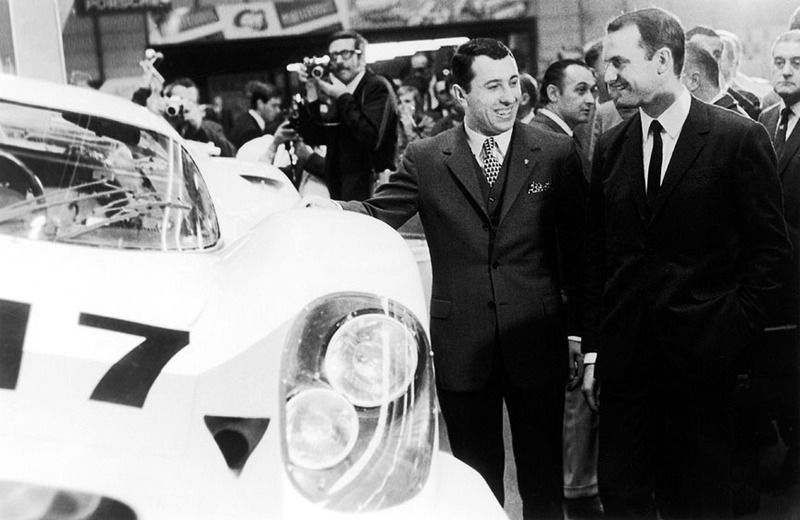 1963 April 1, Piëch started working at Porsche, a company founded by his grandfather and co-founded by his father. 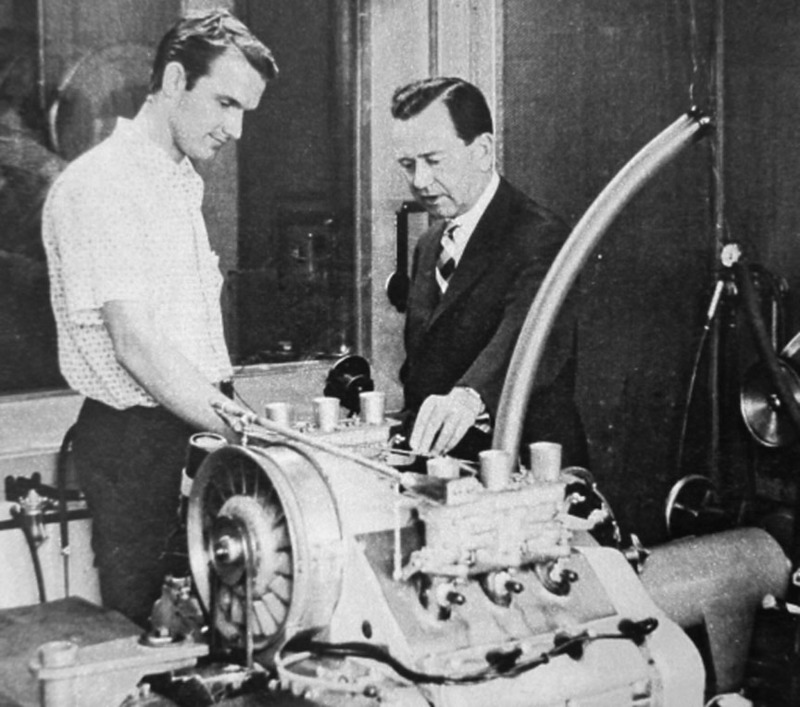 1966 Piëch became the head of testing. He was also the main force behind the Porsche 906 Carrera 6 introduced in January. Piëch's idea was to create ultralight racing cars. The 2-litre 6-cylinder 906 weighed only 617 kg / 1360 lbs. Two evolutions of 906 were also made, the fuel-injected 906 E and the 2.2-litre 8-cylinder 906/8. The 906 was also available as a street-legal car, so it had the15" 5-bolt wheels, which were not the best for racing as no 15" racing tyres were available. So, 13" central nut Formula 1 wheels with special tyres were adapted and with smoothed-out design the 910 was born. It was then made in three modifications: 910/6 Targa, 910/8 Targa and the 910/8B "Bergspyder". 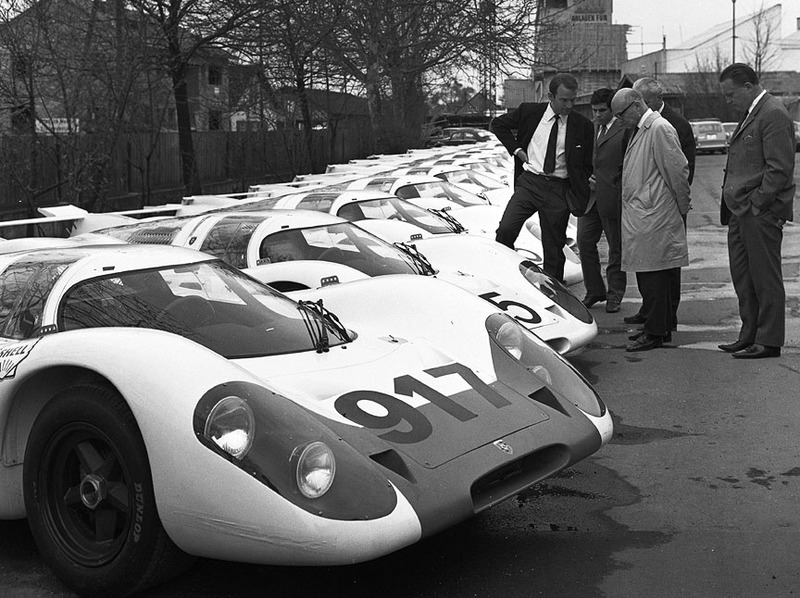 1967 Porsche's wave of racing victories started to arrive. The Targa Florio was completely conquered - all podium places to Porsche! Porsche proved that it can do better than the 1-2-3 victory and just two weeks after the Targa Florio they took the 1-2-3-4 victory at the 1967 Nürburgring 1000 km race. 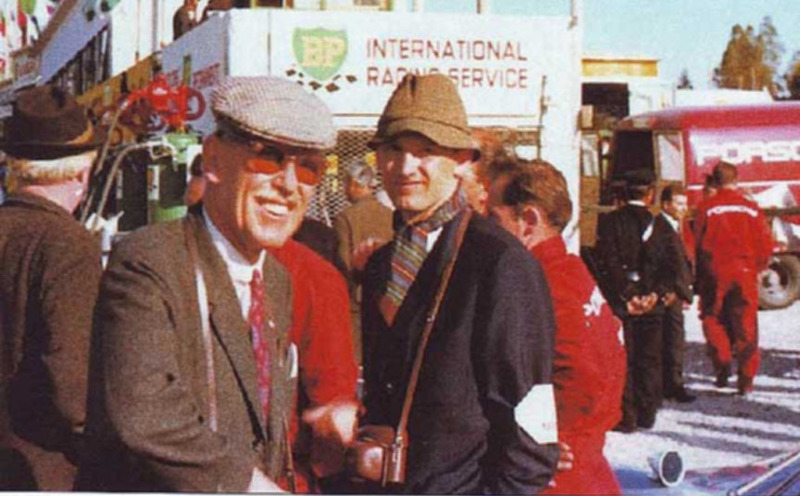 Piëch, just at the age of 30, was about to become the world king of racing technology. 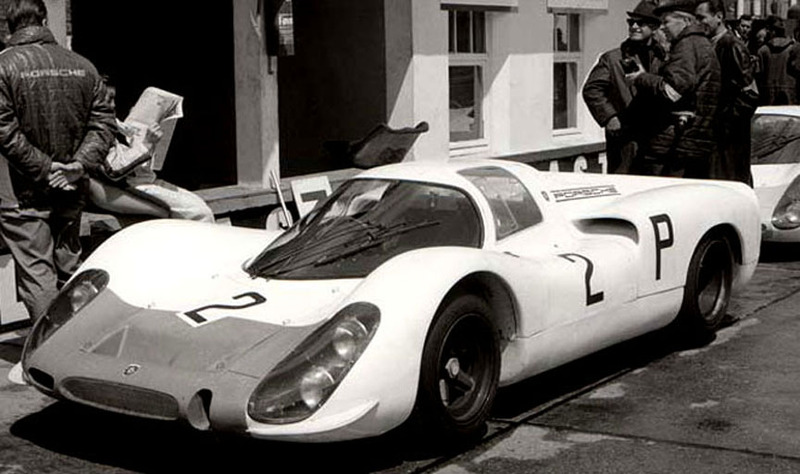 1967 July 11, at the Le Mans 24 hour race the new 907 was introduced.  As suggested by Ferdinand Piëch, the position of the driver was moved from the traditional left (as in German road cars) to the right as this gives advantages on the predominantly clockwise race tracks. Porsche did very well at Le Mans, taking 5th place with their 2-litre 907 against the 7-litre GT40s and 4-litre Ferraris that took the first four places. 907 was made in three versions: 907 LH (long-tail) 2.0, 907 K (short-tail) 2.0 and the 907 K 2.2 (8-cylinder). The brake discs of the 907 were vented. 1968 Piëch became head of development at Porsche. On February 4, Porsche achieved its first overall victory in 24 hour racing - with 907 LH at Daytona. The pilots were fitted with cooling vests to withstand the heat in the closed cockpit. After Gerhard Mitter had crashed the #53 car, his teammate Rolf Stommelen supported the #54 driven by Vic Elford/Jochen Neerpasch. 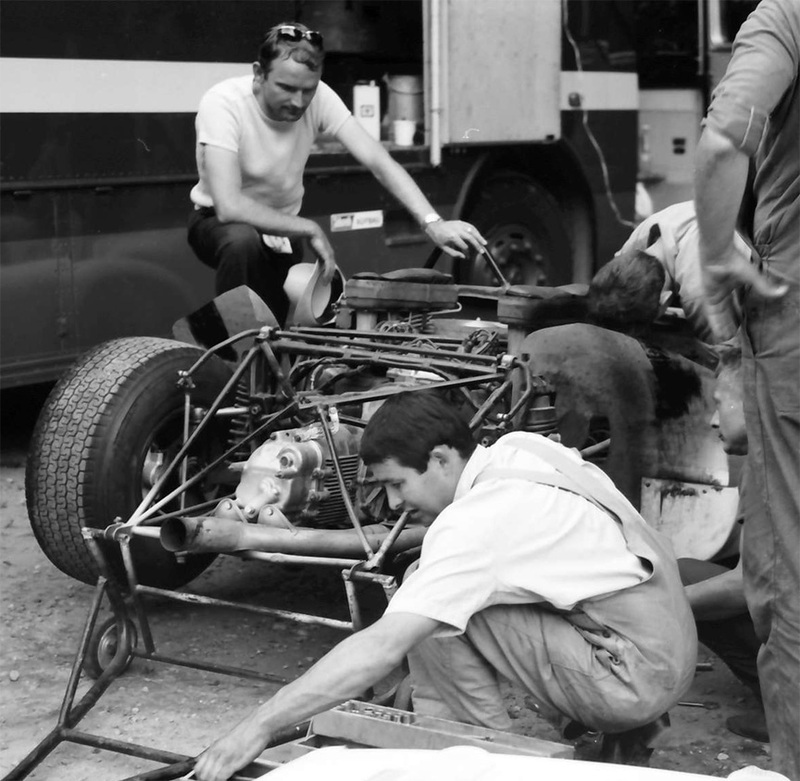 When the #52 car of the longtime leaders Jo Siffert/Hans Herrmann dropped to second due to a technical problem, these two also drove car #54 in the case theirs breaks down. Due to this, five pilots won the race, and two of them scored also second. 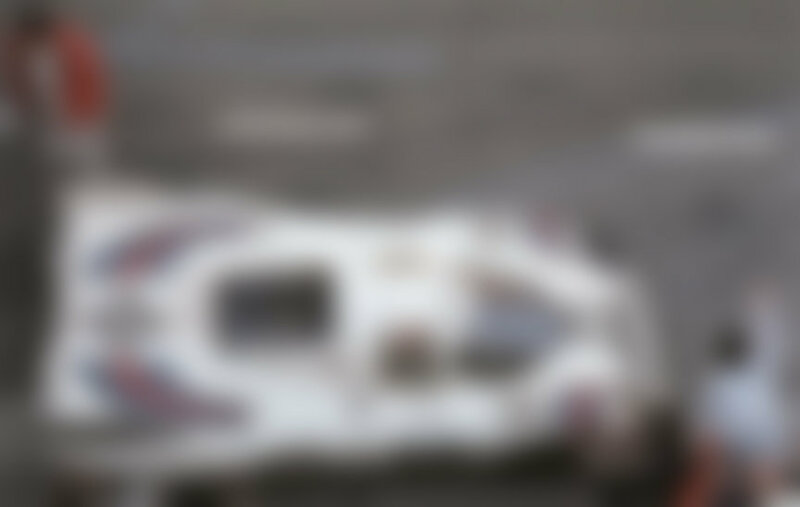 Jo Schlesser/Joe Buzzetta with car #51 were there to make Porsche's first 24 hours overall victory an 1-2-3 victory! 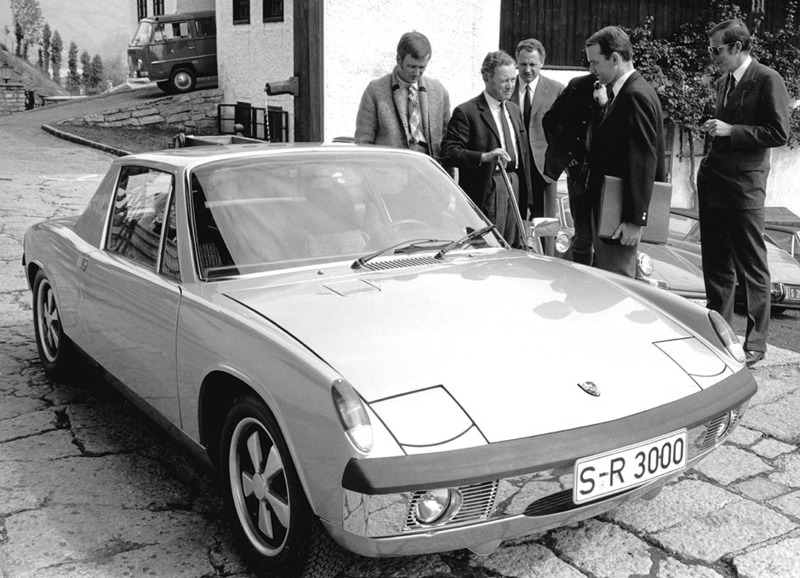 On March 1, 1968, the prototype of the Porsche 914 road car was presented. Piëch, as the head of development, was the type 914 project leader. The 914 was a collaboration project between VW and Porsche.  On March 23, 8-cylinder Porsche 907 Ks take 1-2 victory at the Sebring 12 hour race. The 3-litre Porsche 908 was introduced in 1968, being the first Porsche that was engineered to use the maximum allowed engine size. 1969 For the new racing season an absolutely new 12-cylinder Porsche 917 racing car was created under the commandership of Ferdinand Piëch. The 917 was offered to motorsport customers for a price that was approximately 10 times the price of a 911, but less than the actual development costs. The first version of the 917 was a cool-looking longtail coupé, but it had problems at top speed - the long tail created aerodynamical lift, making the car nervous.  It was the fastest racing car ever built, so nobody really knew how it would handle at the top speed. Porsche driver Brian Redman is quoted to have said "It was incredibly unstable, using all the road at speed". Type 914, the entry-level Porsche, was offered for sale. In Europe it was called as the VW-Porsche 914 and in USA as the Porsche 914. The 4-cylinder VW-engined versions were made at the Karmann plant in Osnabrück and the 6-cylinder models with 911 engine were finished in Stuttgart. 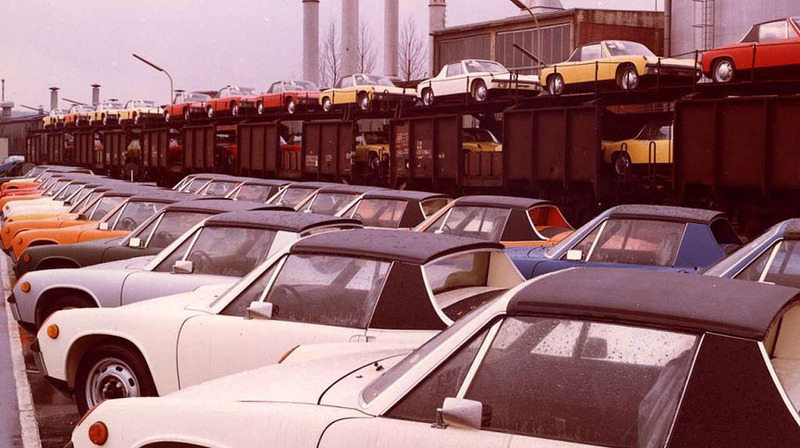 The affordable 914 became Porsche's best seller. 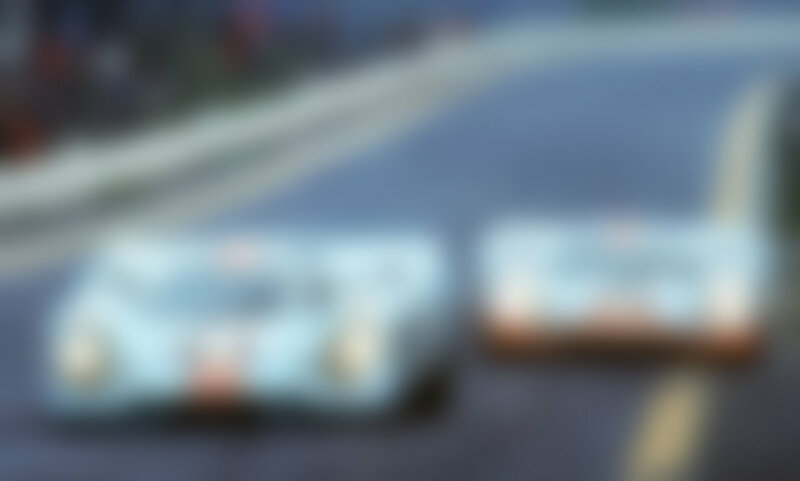 Porsche 1-2-3 wins were becoming natural and so was the case at the 1969 Monza 1000 km race. 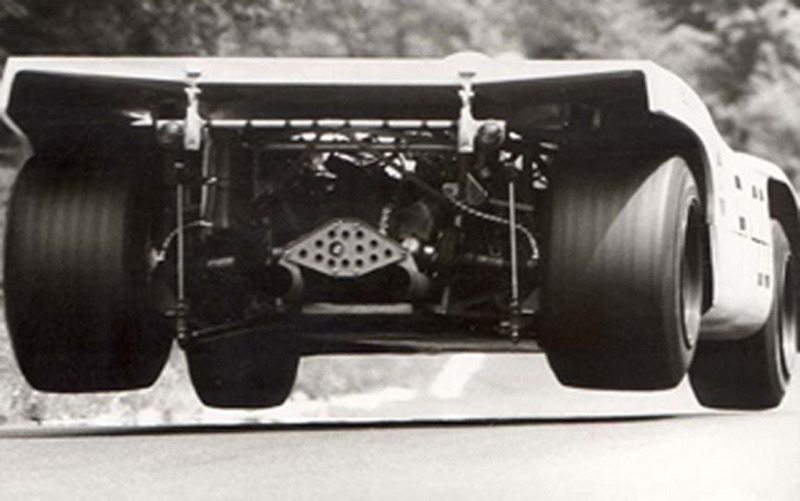 For 1969 the rules were changed and Porsche had built a lighter 908/02. It was only available as a Spyder, either a K Spyder, K Flunder Spyder or a LH Flunder Spyder. Aluminium tube frames were used and they were pressurised. The air pressure gauges were installed to understand when the tubeframe got damaged during the race. The 909 Bergspyder was developed for hillclimb events. Competition rules dictated a 2.0-litre engine and Piech wasn't sad to use a lighter 2-litre instead of the heavier 3-litre unit. The 2-litre 8-cylinder flat engine developed 205 kW and the car weighed only ~400 kg/~900 lbs. 3. 908/02 K Spyder #3 Vic Elford/Kurt Ahrens Jr.
5. 908/02 K Spyder #5 Willy Kauhsen/Karl von Wendt. 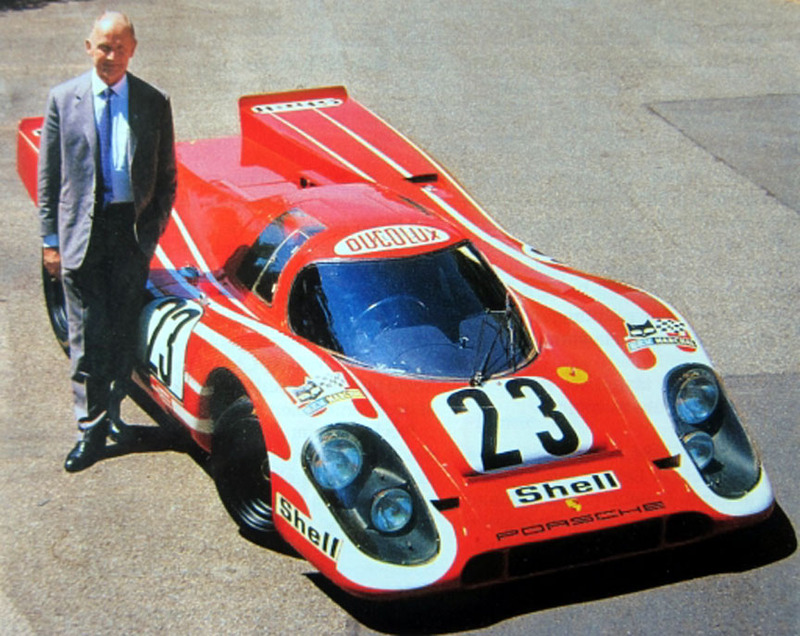 Piëch had engineered the 917 to be able to take overall victory at the 1969 Le Mans 24 hours. In the practise the 917 was the fastest and did lead the race until all the 917s failed. Despite the 917s failing, the 908/01 LH Coupé #64 of Hans Herrmann/Gérard Larrousse took the second place losing only by 120 meters to the winner. Imagine losing 120 meters on a 4.997.880 meter distance! The first 917 victory came at the Austrian long distance race, Zeltweg 1000 km, on August 10, 1969. 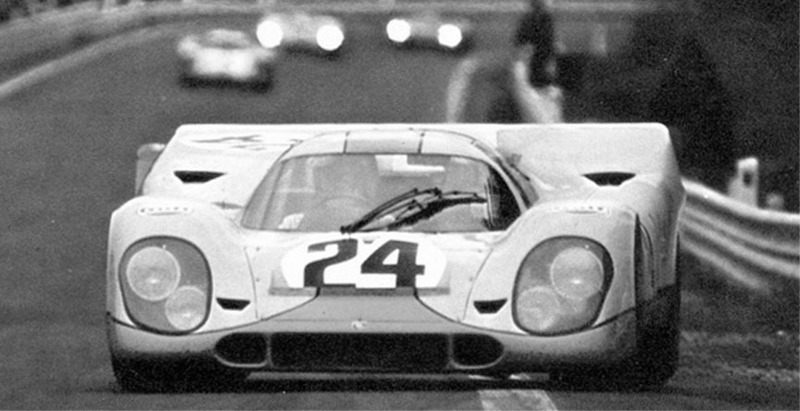 It was the shorttail version, the 917K that started to win race after race from now on. 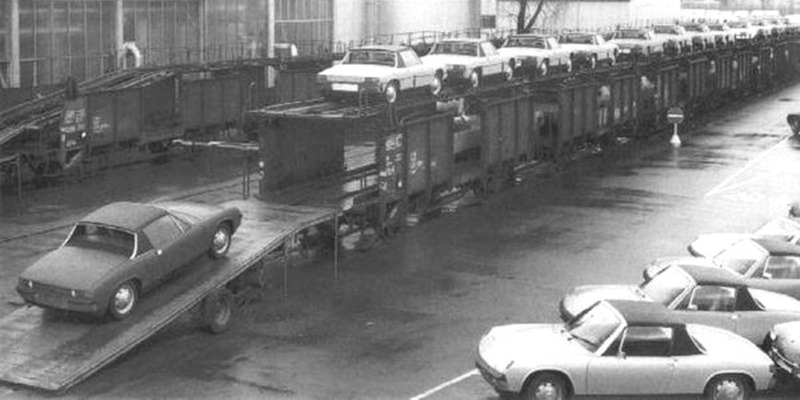 Two 8-cylinder prototypes of the 914 were made, one for the project leader Ferdinand Piëch and the other as a surprise for the company leader Ferry Porsche. 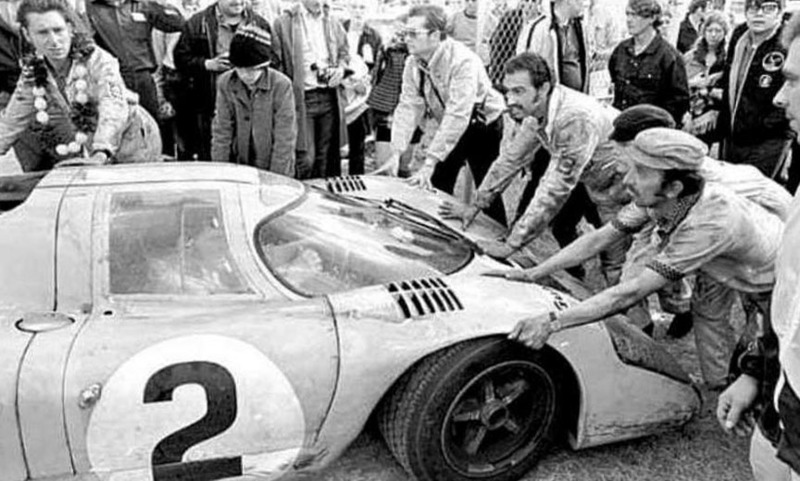 On June 14, 1970, Porsche finally achieved what its workers dreamed about - a Le Mans 24H victory. And not just the victory, Porsche did it the Porsche-Piëch way and achieved a 1-2-3 victory! 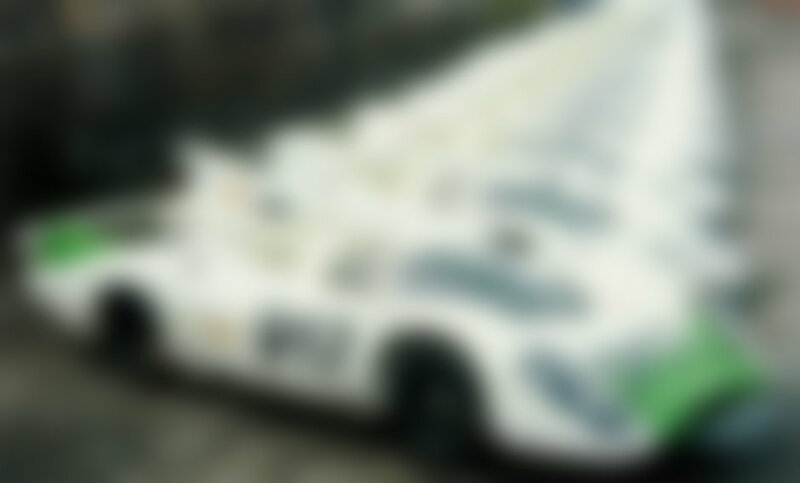 And even that wasn't all - they achieved 6th position and 2-litre class win with the 914/6, too! 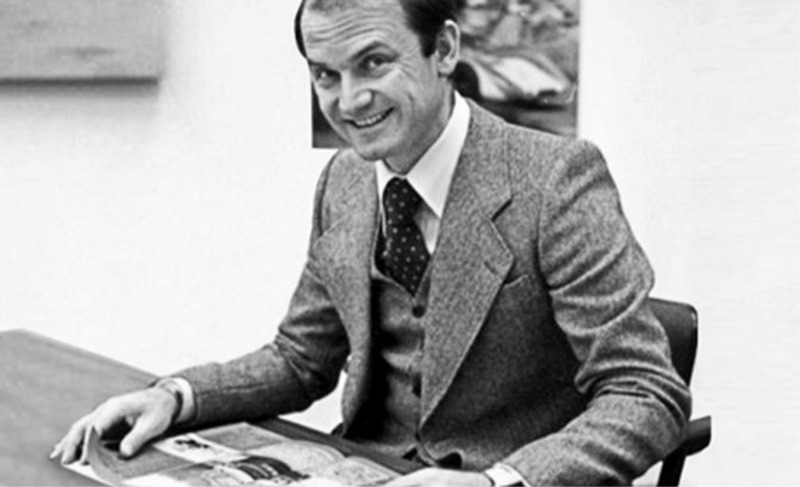 By 1971, Piëch was director of engineering and a hot prospect for CEO. However, dark clouds were gathering over Piëch’s career at Porsche. The Porsche and Piëch halves of the family (each of which held 50%) became increasingly fractious. Porsche family suggested that in the future no family member (from neither side) should be involved in company’s day-to-day operations. As Porsche was interested in winning Can-Am Championship, they needed more power to their cars. Always thinking big, Piëch started the development of the 16-cylinder engine. The experimental turbocharged 12-cylinder was also created. When they understood that it was easier to get the power out from the turbocharged 12-cylinder than from the normally aspirated 16-cylinder, the flat-16 engined 917 PA Spyder remained a one-off prototype. The 917/10 K Turbo became the first turbocharged Porsche. 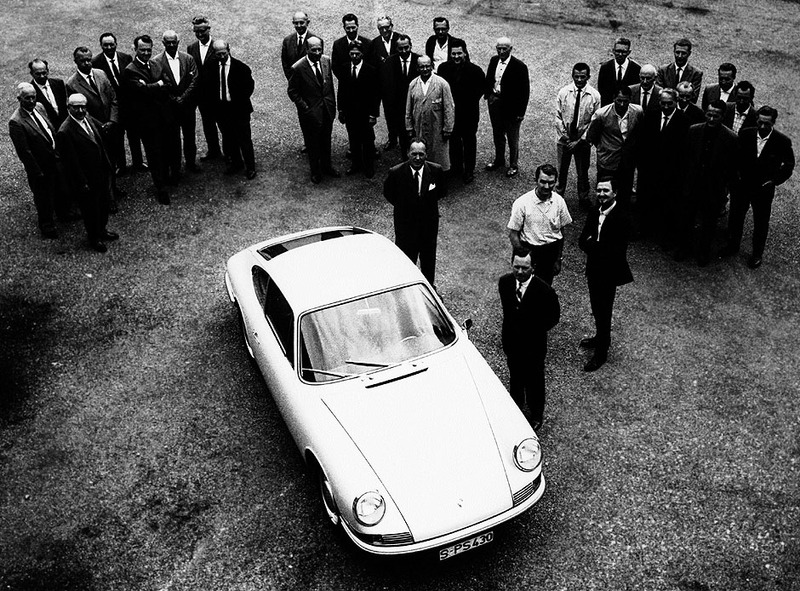 1972 March 1, a policy was established that no Porsche family member was allowed to be involved in the management of the company. All the family members left the company for a back seat on the supervisory board, only Ferry Porsche leaving active for the time period needed. As Piëch had to leave, he established his own small engineering office. 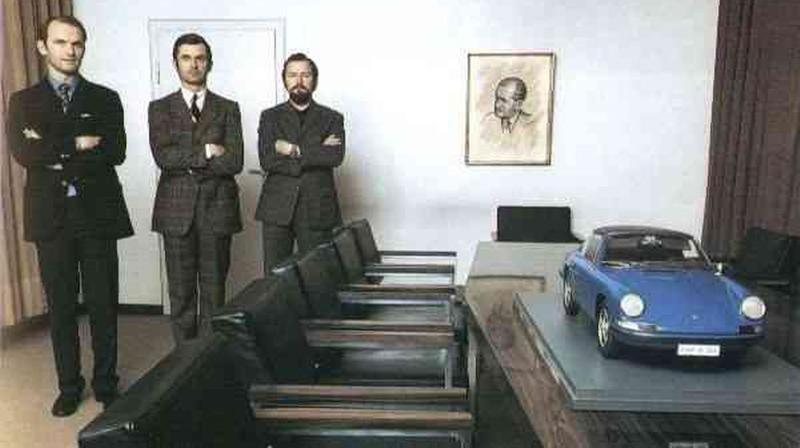 August 1, 1972, Piëch moved to Audi NSU Auto-Union AG as head of technical development in special tasks department. 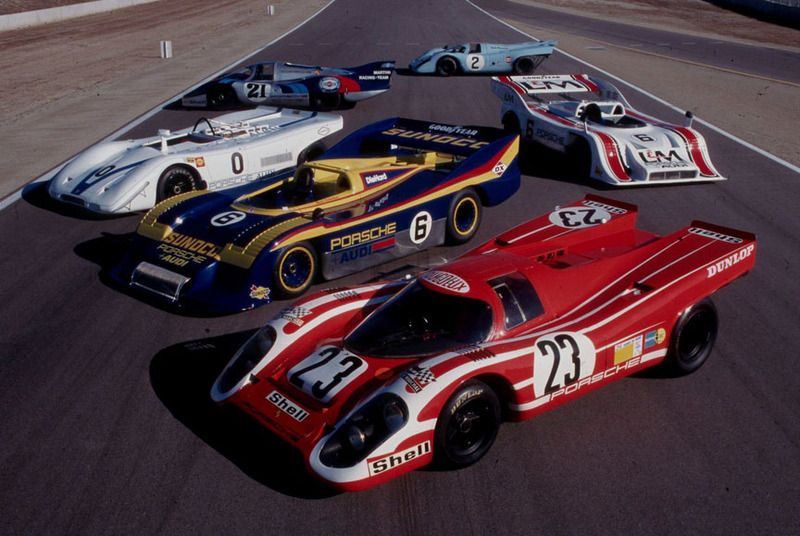 With a power output of around 1000 hp, the 917/10 K Turbo won the 1972 CanAm and European Interserie championships. After Piëch had left the Porsche company, the evolution of the 917/10K Turbo, the 917/30 was created. 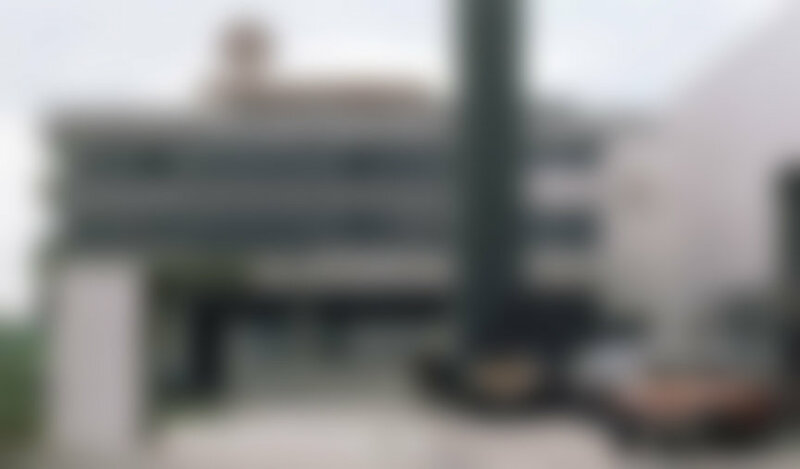 It developed between 1100-1580 hp and repeated the success in 1973. Porsche 917/30 was the most powerful circuit racer ever made and 917-series cars were the most successful racing cars of all time. 906 Carrera 6, 906 E, 906/8, 910/6, 910/8, 910/8B "Bergspyder", 907 LH, 907 K 2.0, 907 K 2.2, 908/01 K Coupé, 908/01 LH Coupé, 908/01 Spyder, 908/02 K Spyder, 908/02 K Flunder Spyder, 908/02 LH Flunder Spyder, 909 Bergspyder, 908/03-70 Spyder, 908/03-71 Spyder, 914/4, 914/6 street version, 914/6 competiton version (unofficially called as 914/6 GT), 914/8, 917 K-69, 917 K-70, 917 K-71, 917 LH-69, 917 LH-70, 917 LH-71, 917 PA Spyder 12-cylinder, 917 PA Spyder 16-cylinder, 917/10-'71, 917/10-'72, 917/10 K Turbo, 917/20.... So, Piëch's work at Porsche can be described as a new car or modification averagely every second month. 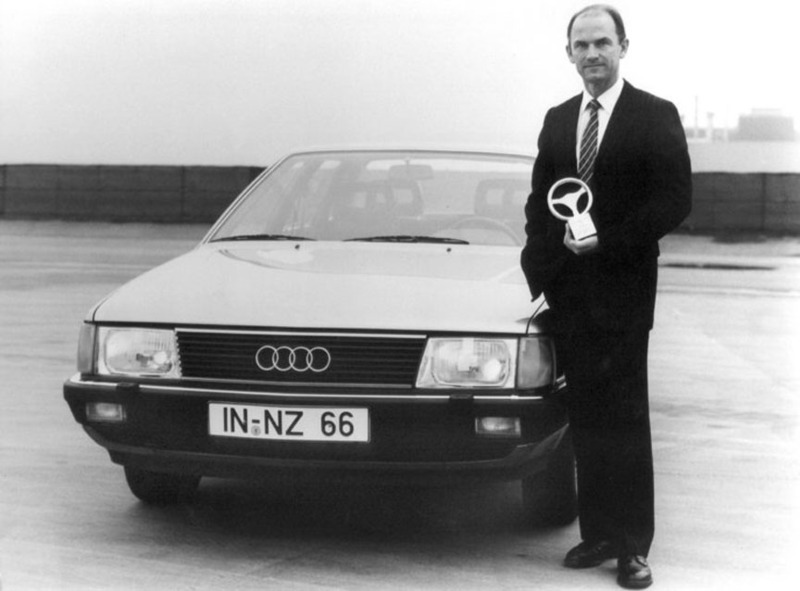 1975 August, Piëch became Head of Technical Development and Board member at Audi. 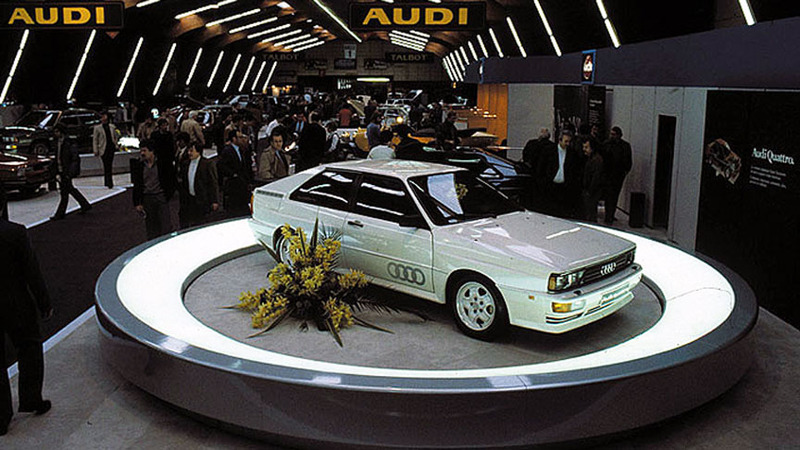 1980 March 3, Audi Quattro Coupé was presented at the Geneva Motor Show. 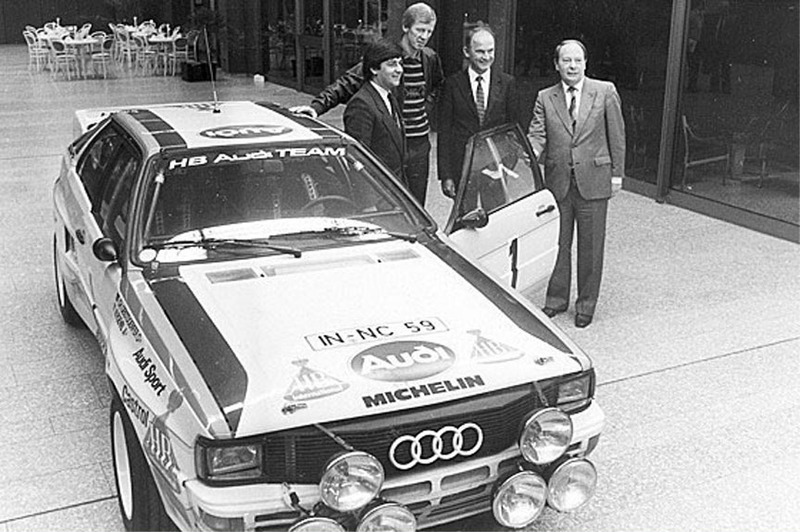 1983 September 1, Piëch became deputy CEO of Audi. Audi scored second in WRC season, 2 points down from Lancia. 1984 Piëch was awarded honorary doctorate ("Dr.h.c.") by Technical University of Vienna. WRC was won again by Audi. 1985 Audi NSU Auto-Union AG was renamed to Audi AG. 1988 January 1, Piëch became CEO of Audi AG. 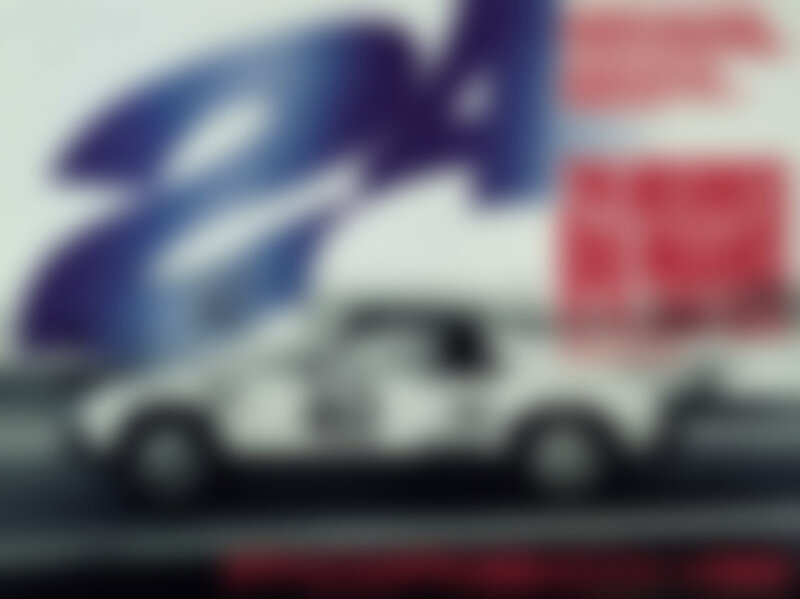 In October started the production of the Audi V8 Quattro. 1990 DTM-series was won by Audi V8 Quattro in front of BMW M3 Sport Evolution and Mercedes 190E 2.5-16 Evo2. 1991 Audi won DTM again. Two amazing all-aluminium concept cars were unveiled: Audi Quattro Spyder concept in September and even more amazing Audi Avus W12 concept in October. 1993 January 1, Piëch became CEO of Volkswagen AG, the parent company of Audi. At the Porsche Annual General Meeting shareholder Piëch said: “Porsche will be independent for as long as I live.“ (Now we know, in 2012 he bought Porsche for Volkswagen which had become the most important company for him). 1994 The production of the all-aluminium Audi A8 started. 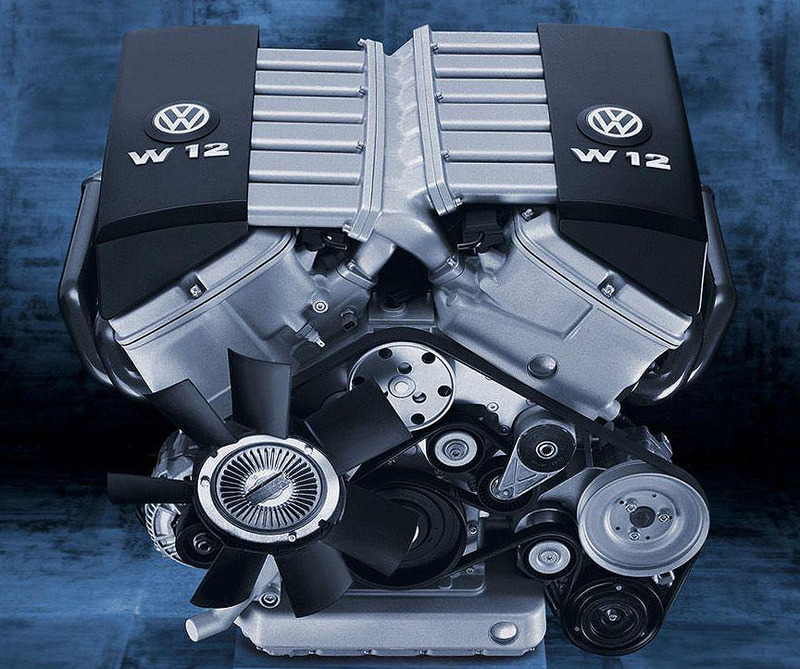 1997 The Audi W12 engine concept (with VW origins) was rebadged with "VW" and carried over to Volkswagen concept cars. Piëch has always been known for his desire for big engines. 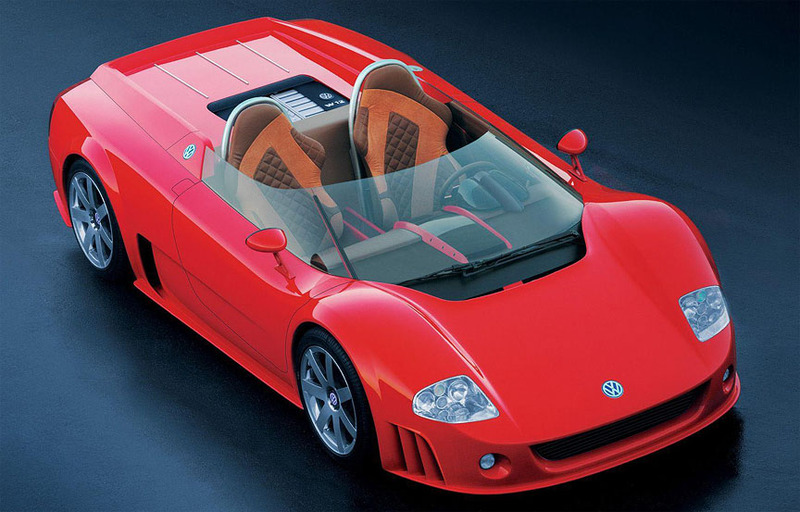 1998 Volkswagen acquired the rights to the Bugatti trademark. 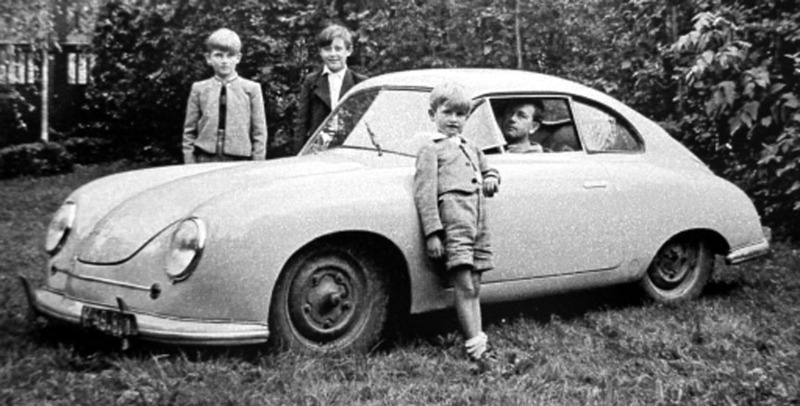 On March 27, 1998, Piëch's uncle, Ferry Porsche died at the age of 88. VW acquired Bentley in May, and Lamborghini through Audi in July. 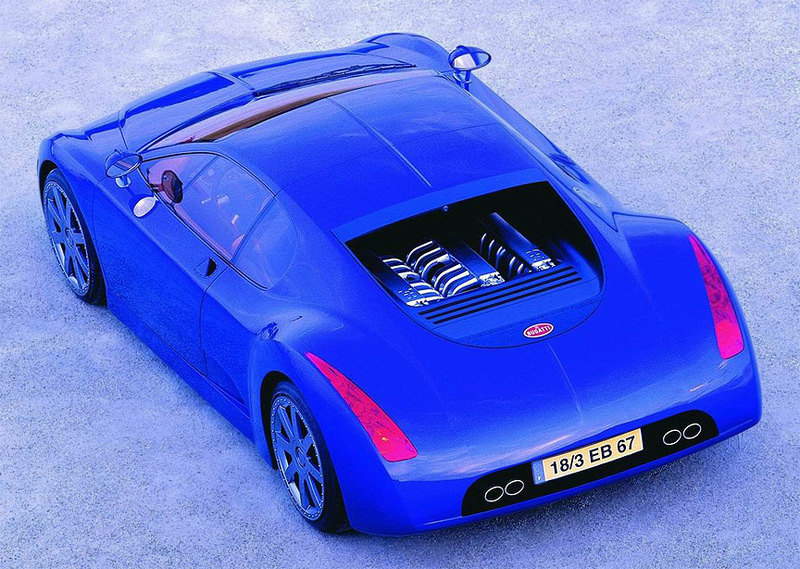 In September 1998, the Bugatti EB118 concept car was unveiled at the Paris Motor Show. The four seat, two-door coupé featured a 6.3 W18 engine. © Bugatti Automobiles S.A.S. 1999 February 10, mother Louise Piėch died. Piëch was named the Car Executive of the Century, ETH Zürich awarded him honorary doctorate and City of Zwickau named him honorary citizen. The Bugatti EB218 study was presented at the 1999 Geneva Motor Show© Bugatti Automobiles S.A.S. 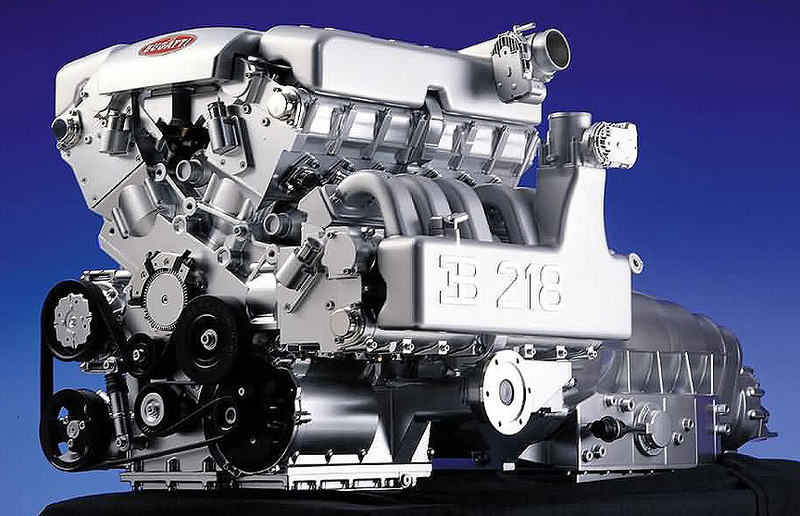 Monstruos engines were the speciality of Ferdinand Piëch. This was the 6.3W18 of Bugatti EB218. © Bugatti Automobiles S.A.S. Bugatti EB 18/3 Chiron concept was unveiled at 1999 IAA Frankfurt. Chiron's front looked already very much the later production Veyron, but the back was different.© Bugatti Automobiles S.A.S. 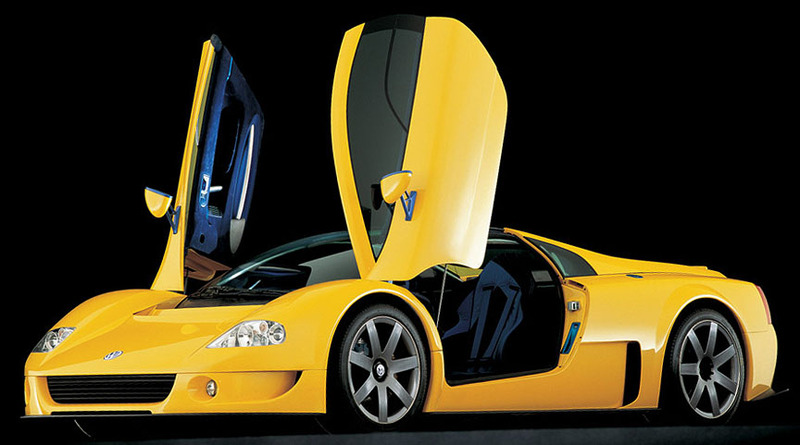 The 18/4 Veyron was introduced at the Tokyo Motor Show in October 1999. Despite the 18-cyinder engine and different wheel design, the car looked already like the later production EB 16/4 Veyron.© Bugatti Automobiles S.A.S. The long but very quick way to Bugatti Veyron: from the first to last prototype the timeframe was only 13 months.© Bugatti Automobiles S.A.S. 2000 Piëch was also named as chairman of Scania truck company (in 2000 VW became shareholder in Scania). Already in 1994 the idea was born to build AutoStadt (Car City) in Wolfsburg beside the VW factory. 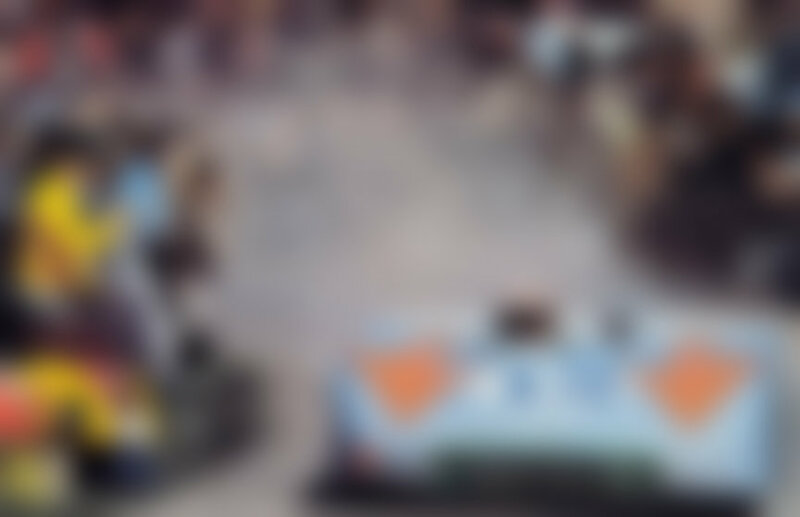 The Car City would be an amusement park for all car fans. Its first pavillion was opened in May 2000. 2001 10 years after the birth of the Volkswagen-Audi W-engine concept, it finally found its way into series production - as 6.0W12 for Audi A8 and as 4.0W8 for VW Passat. A Volkswagen W12 unpainted carbon fiber version set seven 24-hour world speed records at the Nardò track. Audi's home city Ingolstadt named Piëch as a honorary citizen. 2001 Frankfurt Motor Show saw the unveiling of the EB 16.4 Veyron supercar. The engine was a 8-litre quad-turbo W16 producing 736 kW and making Piëch very proud. The start of the production was postponed as the safety of the car was examined further in order not to kill the ultra precious customers. Orders were taken, but the customers had to wait for the first deliveries until March 2006. © Bugatti Automobiles S.A.S. 2001 Frankfurt Motor Show also saw the unveiling of the Lamborghini Murciélago, the first Lambo engineered under Audi/Volkswagen regime.© Automobili Lamborghini S.p.A.
December 11, 2001, Ferdinand Piëch and Gerhard Schröder opened the new exclusive Volkswagen factory in Dresden. It is called "Gläserne Manufaktur" which means "Transparent factory". The place was created only for the final assembly of the high-end models (VW Phaeton, Bentley Continental Flying Spur).  2002 VW Phaeton was introduced in March and the new Bentley based on it, the Continental GT, in September. Continental GT used Phaeton's platform and engine, which was turbocharged for Bentley. 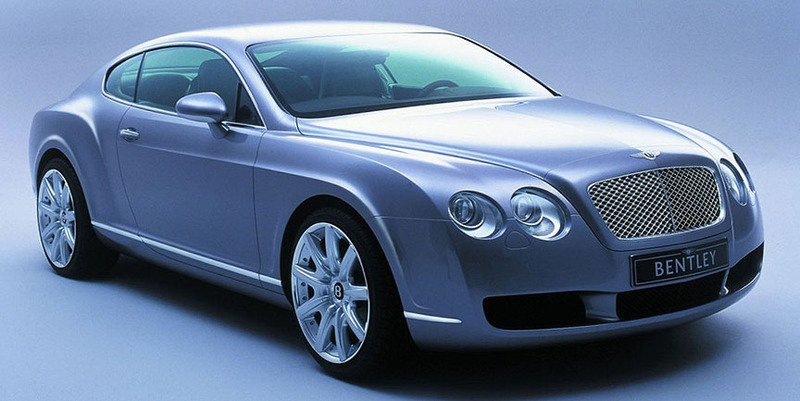 For many, the new Bentley was the best Bentley ever, meaning Piëch was able to make British luxury cars even better. Piëch had to retired from the Board of Management due to the company policy (reached the age of 65), but remained as Chairman of the Supervisory Board. Volkswagen's home city Wolfsburg named Piëch honorary citizen and he also received the 2002 Wilhelm Exner Medal for excellence in research and science (Piëch's grandfather Ferdinand Porsche had received the Exner medal in 1936 and his uncle Ferry Porsche in 1979). 2006 October 21, sister Louise Daxer-Piëch died. 2011 Piëch won the "Man of the Year" award of the Automobile Magazine. Piëch continued as the head of the supervisory board of Volkswagen AG and as member of supervisory board of Porsche AG. 2015 Piëch resigned from the position of the Head of the Supervisory Board of Volkswagen AG. Piëch lived for twelve years with Marlene Porsche (cousin Gerd Porsche's ex). Piëch's fourth and last wife is Ursula "Uschi" Piëch. 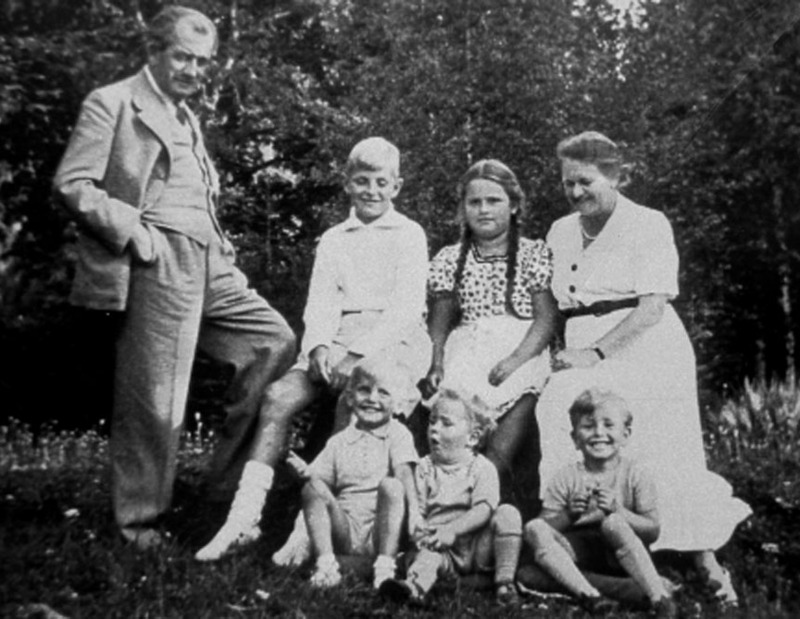 Ferdinand Karl Piëch has 12 children with four wives. One of his sons is also named Ferdinand Piėch. 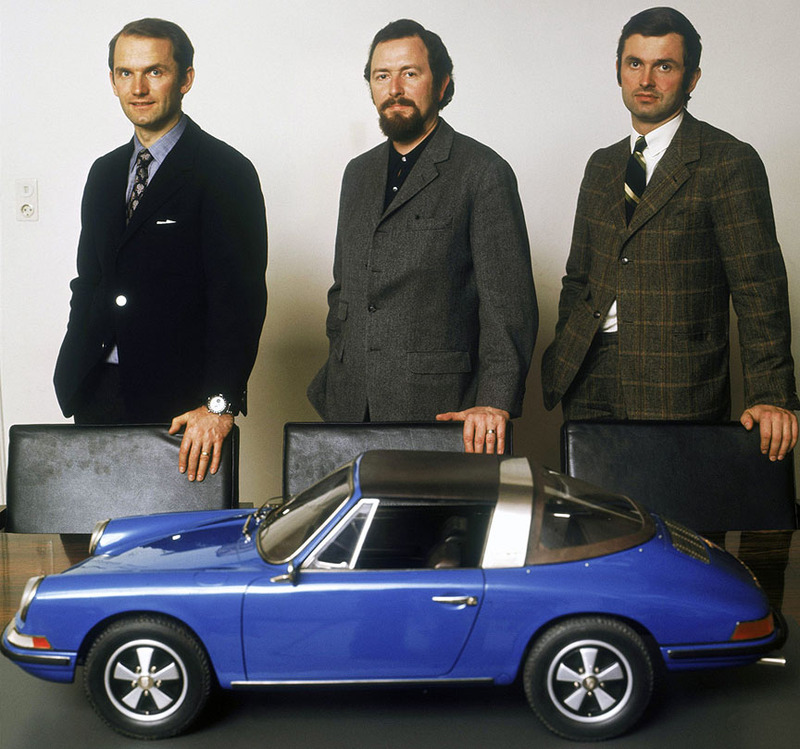 Although Ferdinand Porsche's name was carried on with his son and grandsons, Ferdinand Piëch, the son of F. Porsche's daughter, was the one to carry on the Porsche engineering genius. In addition, F. K. Piëch is a business genius.